Wear resistance. The carefully machined surfaces of the contacting elements have low coefficient of friction, and the precise design of the rollers prevents their jamming and backlashing. 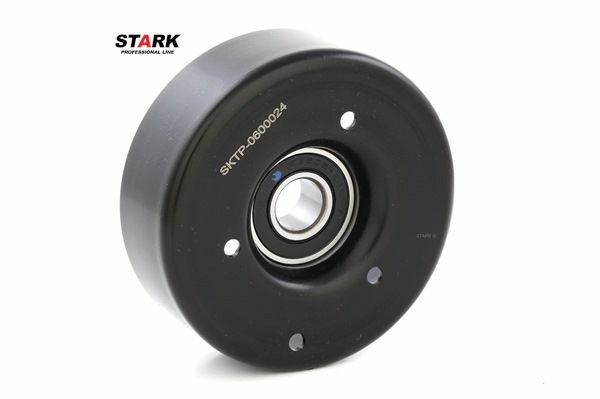 The high quality lubricant prevents premature abrasion of Stark Professional Line components. Excellent shock absorbing properties. 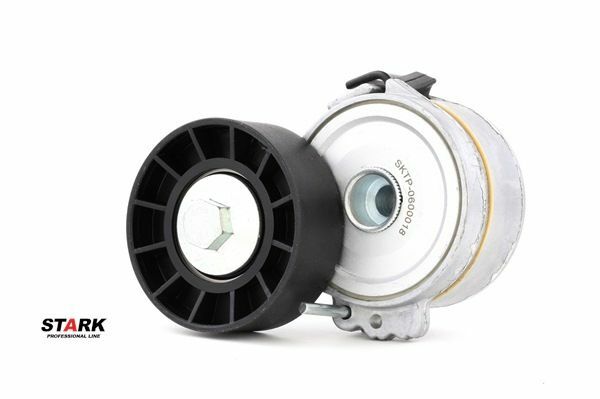 Stark Professional Line components efficiently absorb vibrations that arise during operation of the auxiliary units, and ensure quiet operation. Reliability. 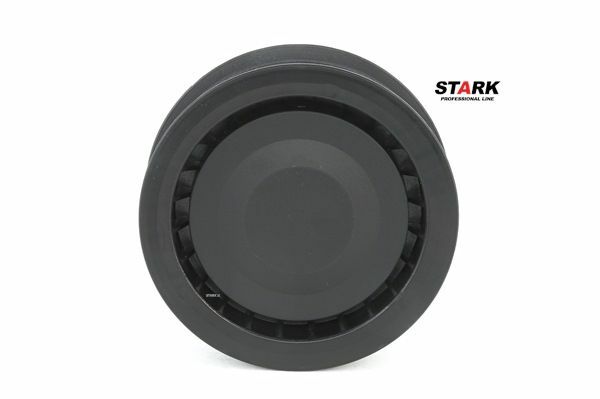 Stark Professional Line rollers for V belts and poly-V belts are resistant to turning-through. 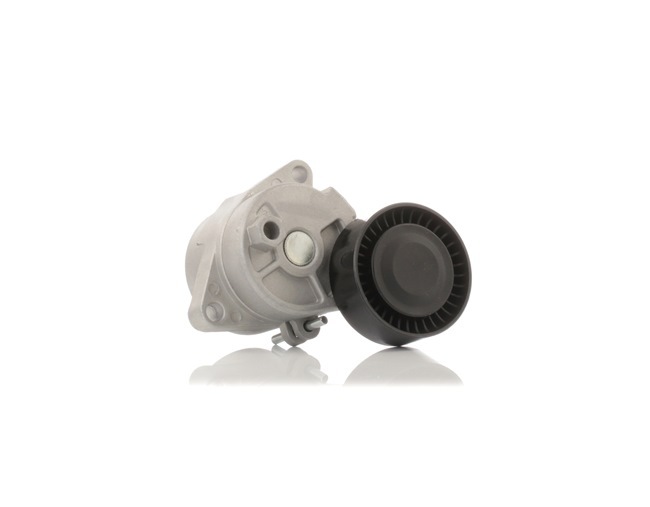 They ensure most efficient torque transmission. Resistance to pollution. 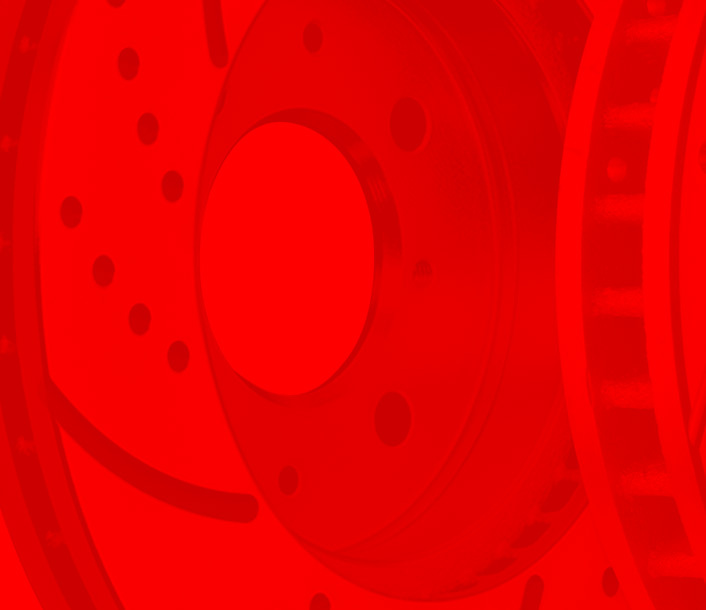 The high-quality sealing elements prevent penetration of moisture and dust into the component. Wide adjustment range. Allows to compensate for the linear stretching of the drive belt, contributing to efficient operation of auxiliary units. Compliance with the original equipment. 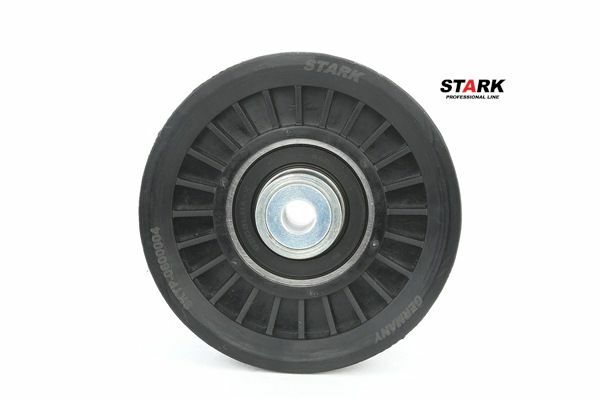 Dimensions and design of Stark Professional Line rollers for V belts and poly-V belts correspond to the characteristics of the genuine components. 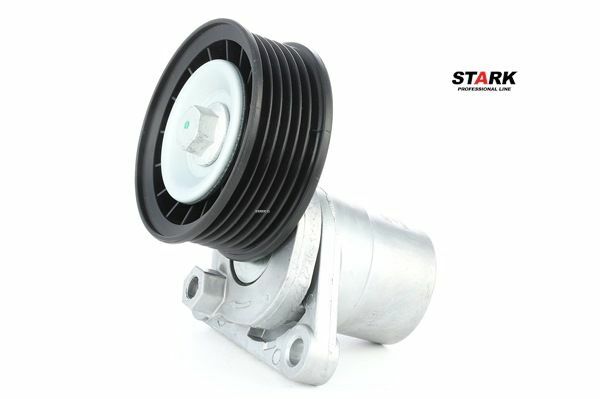 This ensures easy and simple installation and excellent performance of the components.